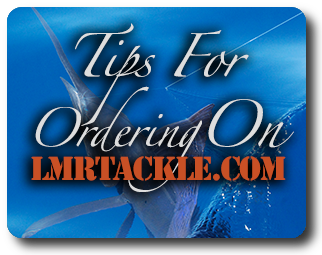 Bienvenue chez LMR Custom Rods and Tackle ! 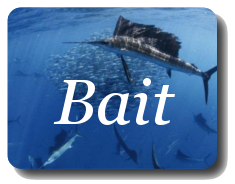 L'une des boutiques d'articles de pêches les plus singulières au monde ! 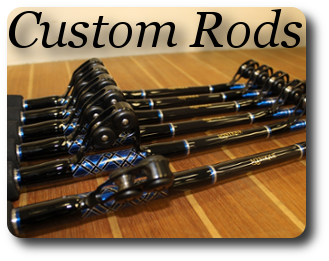 Bienvenido a LMR Custom Rods and Tackle. Una de las tiendas más exclusivas de aparejos del mundo. 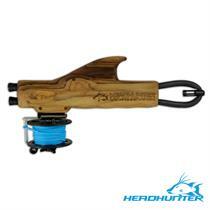 The GUERRILLA Sling (Shaft and Reel Sold Separately) - Headhunter Spearfishing. 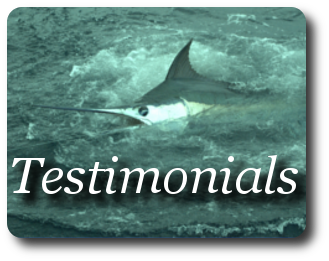 The Guerrilla sling 2.0 is the most advanced Hawaiian sling in the market. 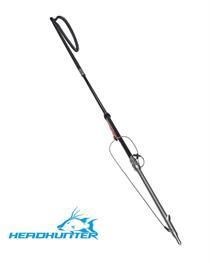 Headhunter Spearfishing has created a sling so different, so powerful, and so easy to use..